Vibration analysis during an equipment operation and maintenance is one of the most important methods of nondestructive inspection. 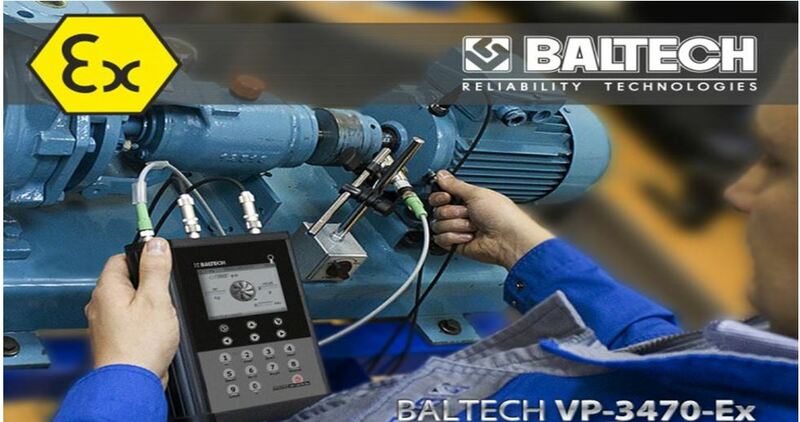 The vibration control and analysis makes it possible to perform monitoring and diagnostics of actual condition of electric motor, pumps, gearboxes, compressors, turbine units and other dynamic equipment. Balancing is a process of determining values and angles of rotor unbalance and reducing this unbalance by means of mass correction (for example, shaft balancing). 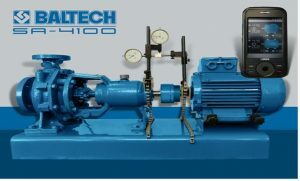 The dynamic balancing is one of the main stages during technical maintenance and repair of fans, electric motors, pumps, gearboxes, compressors, turbine unit, etc. New shafts and repaired equipment should be always balanced. The dynamic balancing allows to reduce a vibration level up to the tolerance values, which provides production safety, increases machine working life, reduces energy consumption and decreases probability of emergency failures and shutdowns. When designing machines engineers try to reduce harmful vibrations by selecting optimal design and manufacturing technologies. But during manufacturing and operation rotating parts suffer unbalance. To reduce the unbalance of the rotating parts they need to be balanced by changing their mass and geometry (static and dynamic shaft balancing) during their manufacturing, repair and operation. Thus, all cylindrical or symmetrical parts (shafts) must be balanced. The proper shaft balancing extends service life of impellers and wheels by 23%-100% and increases available capacity of wheels by 10%-25%. The balancing 4 times reduces a surface waviness and 3 times increases performance of diamond wheels. Shaft alignment is a procedure of determining and adjusting the relative position of two connected machines so that the rotational centers of the shafts are collinear.